Business email compromise is tactic that, since January 2015, has had a 1,300 percent increase in identified-exposed-losses according to the FBI. 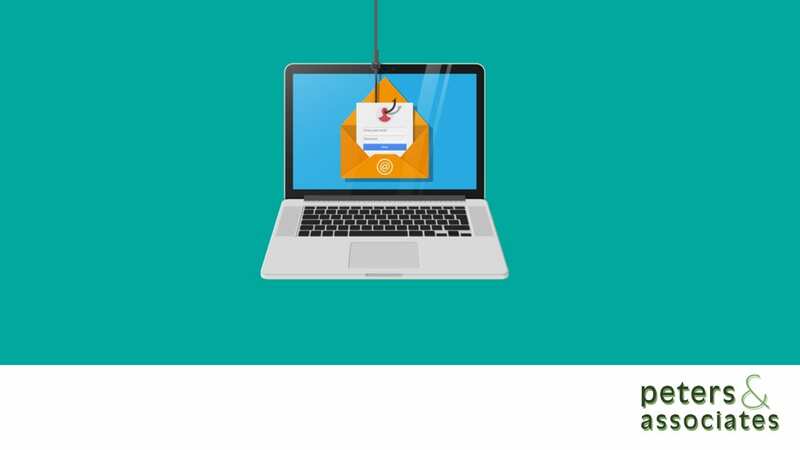 For most organizations, this can mean that one compromised mailbox or erroneous forwarding procedure can seriously endanger the health of your overall organization. At Peters & Associates, we often see organizations with irregular mailbox behavior that is completely hidden from staff.